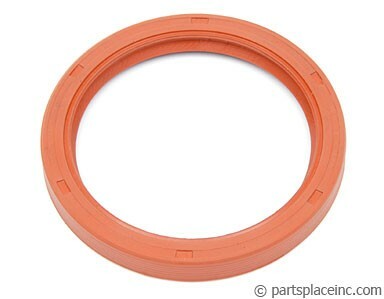 VW camshaft seal. 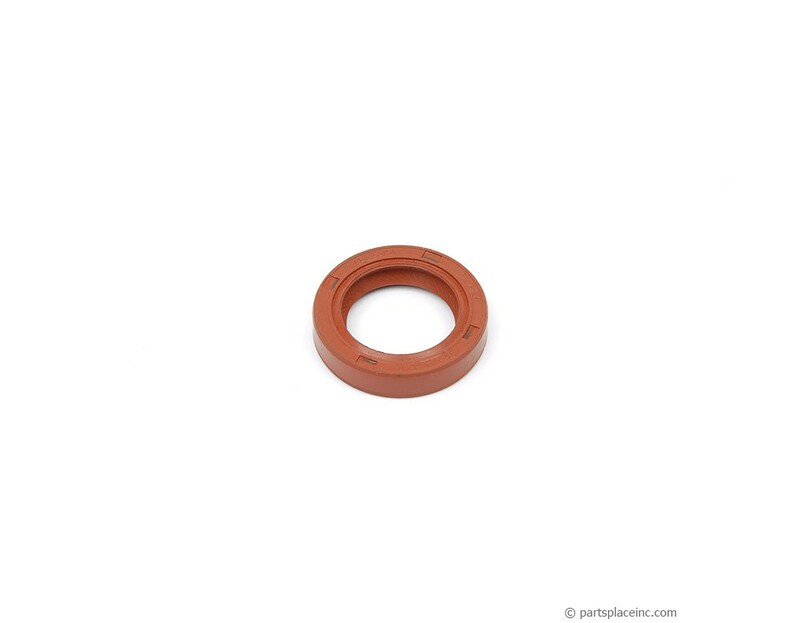 This OEM quality seal is used as a camshaft seal, intermediate shaft seal, or front crank seal in all VW water cooled 4 cylinder engines from 1975-1992 . The same seal fits in four different locations. You'll need 4 for your engine. Sold each. Remember you'll need four VW camshaft seals, plus a rear main seal for your engine. If you are getting leaks in your drive way it may be time to replace your oil pan gasket too. 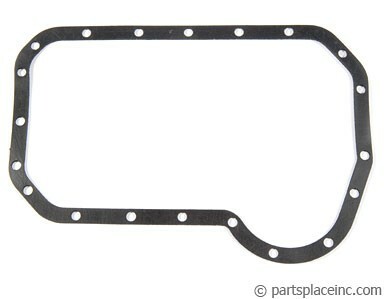 These gaskets are mostly universal across many Volkswagen engines. If you need a compelete kit for your specific engine, search the site for a complete gasket set.